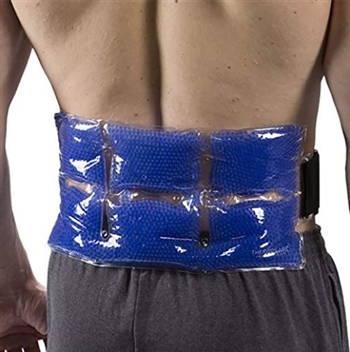 Perfect for lower/upper back pain, torso/midsection injuries, and ham/quad pulls. 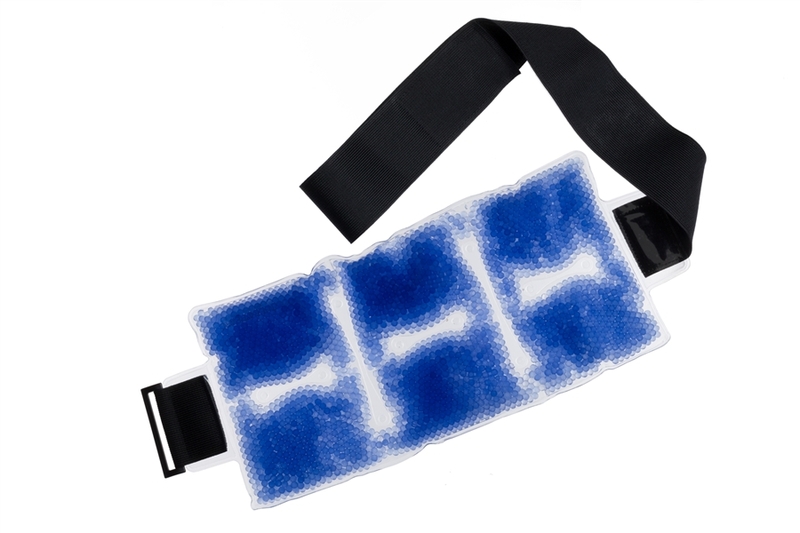 Can be heated or frozen to relieve pain of all kind. Eases pain with 20 minutes of doctor-recommended therapy. 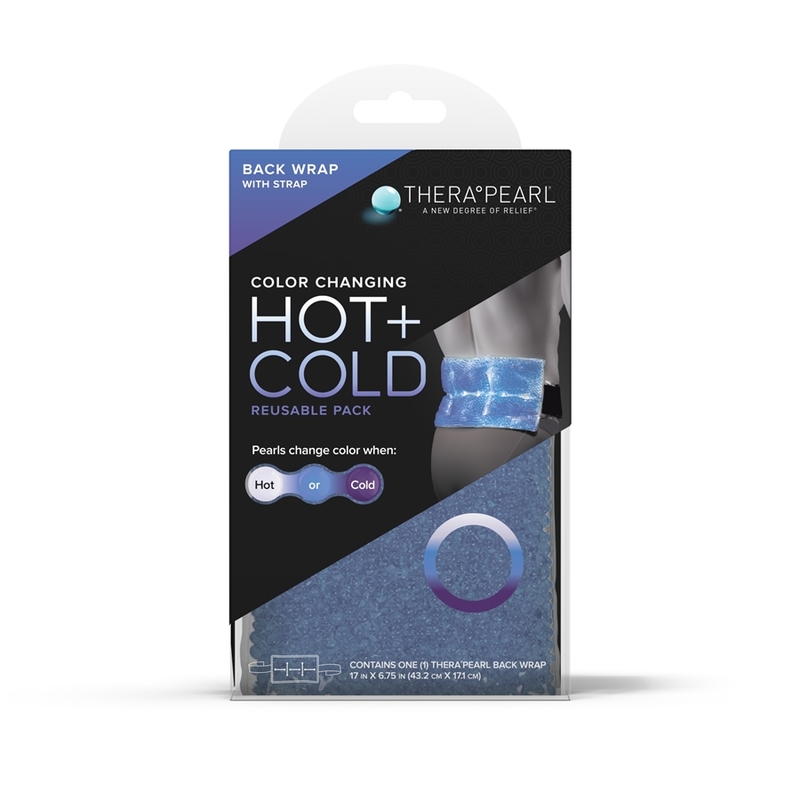 17" x 6.75" and filled with pliable gel pearls that easily conform to your body, even when frozen. 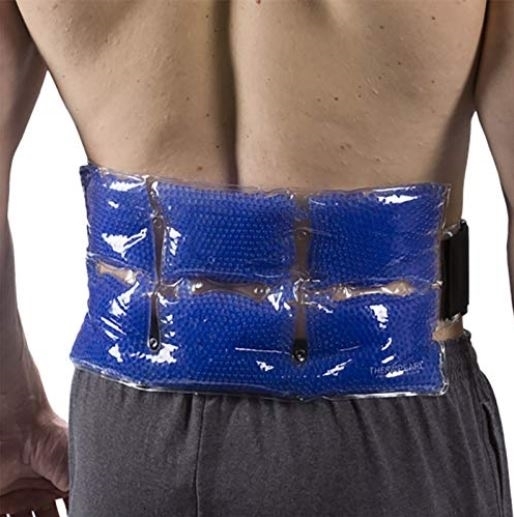 Perfect for sore muscles, arthritis, pre/post workout, sprains, and swelling. Adjustable strap allows for hands-free use. 1250 Watt Microwave: 25 seconds. This is great for lower back pain. I highly recommend it.